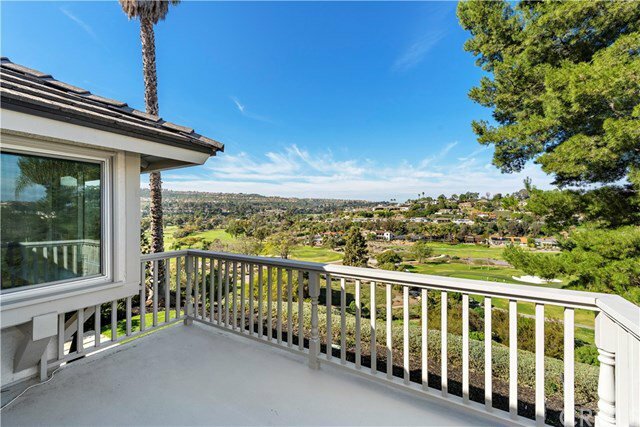 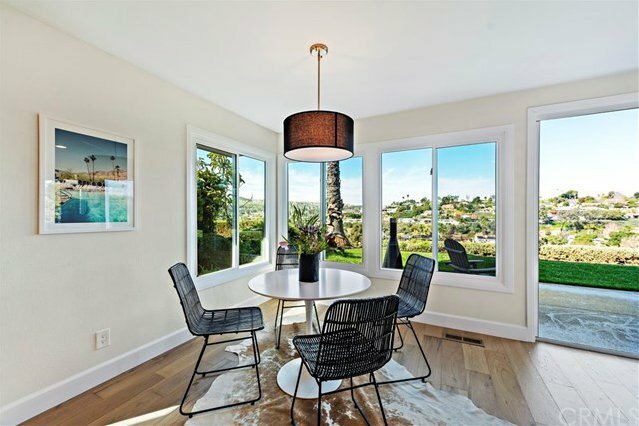 Located in the highly sought after community of El Niguel Heights this completely remodeled home is nestled above the renowned El Niguel Country Club w/forever views of the Golf Course & surrounding hillside vistas. 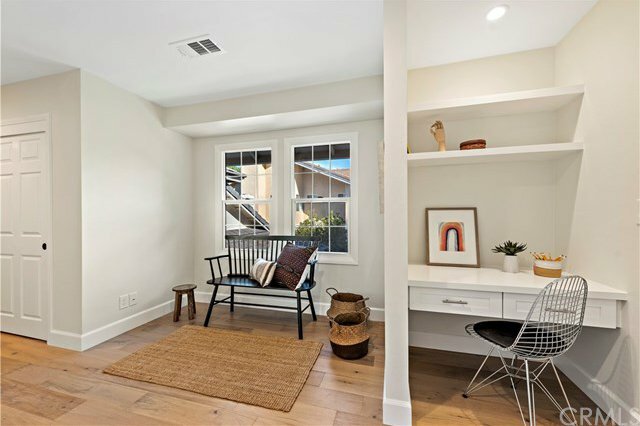 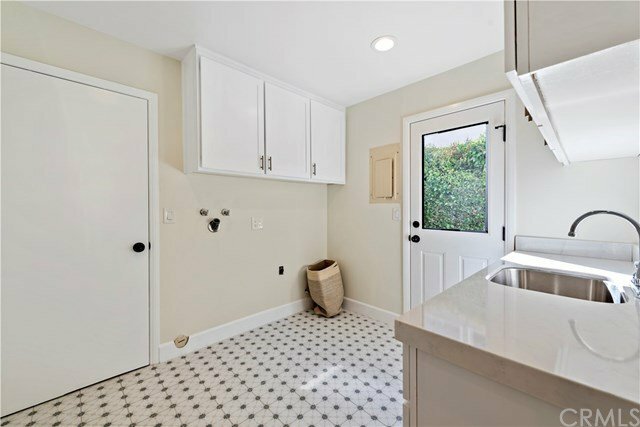 Positioned on an interior single loaded cul de sac street this home captures the peaceful & serene setting El Niguel Heights has to offer. 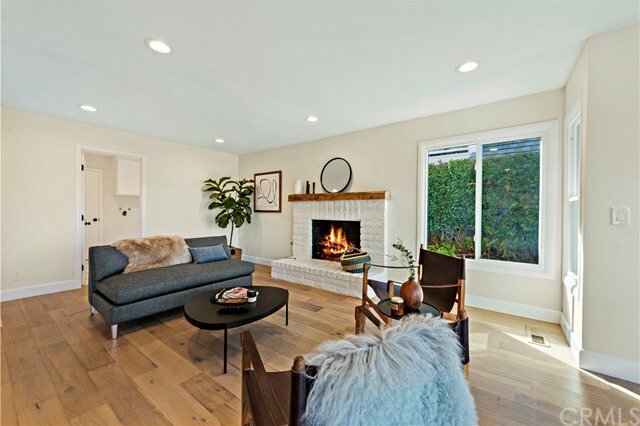 The floor plan consists of 4 beds & 4 baths w/approx 3,469 sq ft & has had every surface reconstructed w/the finest materials & craftsmanship. 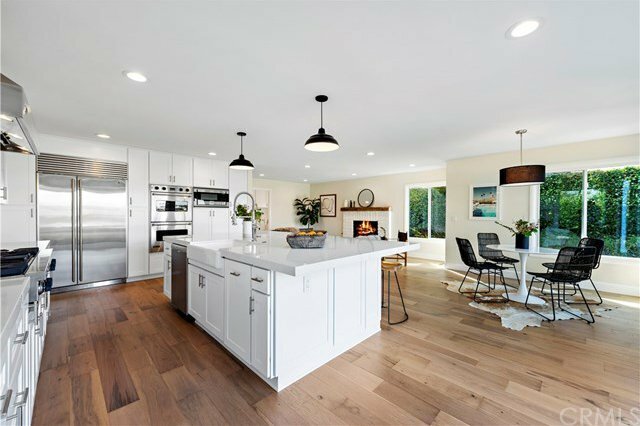 Custom chef’s kitchen is a dream come true w/Viking appliances including a 5 Burner cooktop, stainless double ovens along with Sub Zero & plenty of cabinet space. 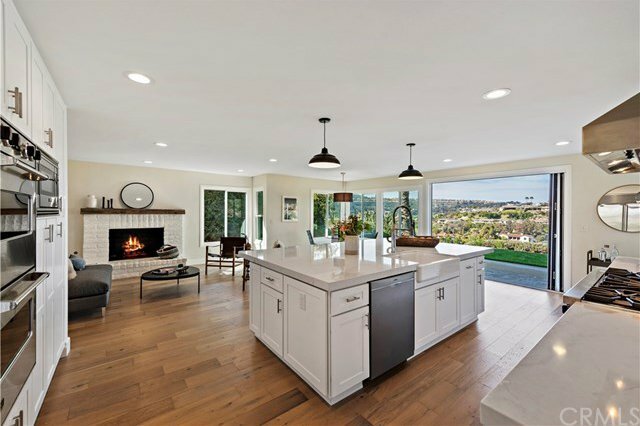 The large quartz top center island w/seating for 6 opens to the great room & eating area w/folding sliding doors that disappear leading you outside making al fresco dining a breeze. 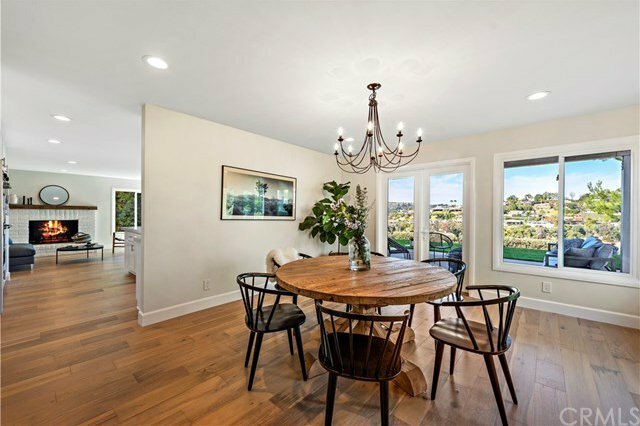 Adjacent to the kitchen is a formal dining room w/french doors leading out to the covered patio which makes perfect for relaxing while capturing the amazing views. 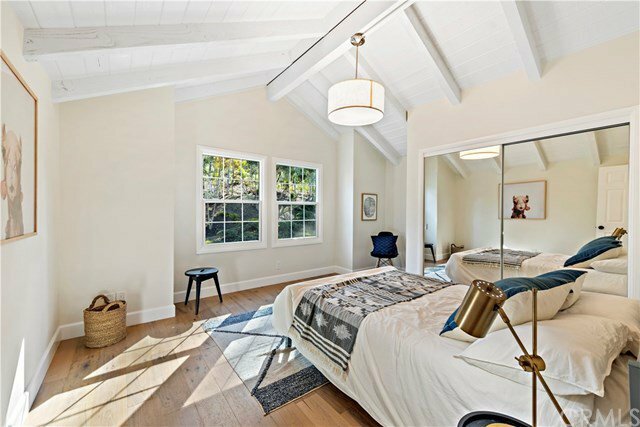 Upstairs, the Master Suite is spacious w/vaulted ceilings, a sitting area, dual closets & french doors leading out to an extended deck w/spectacular views of the golf course & beyond. 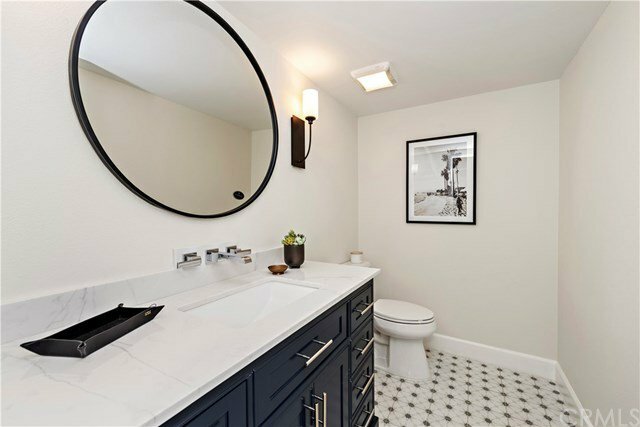 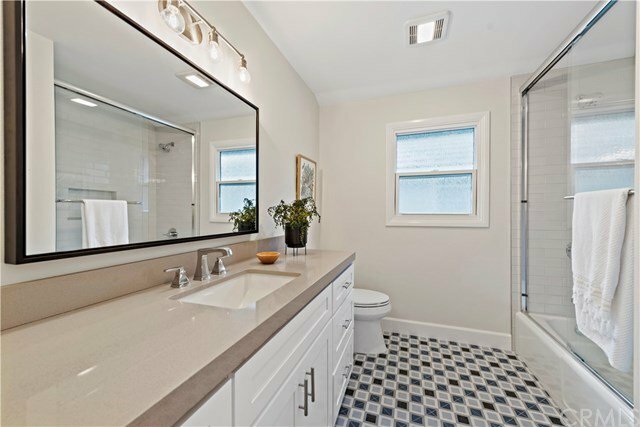 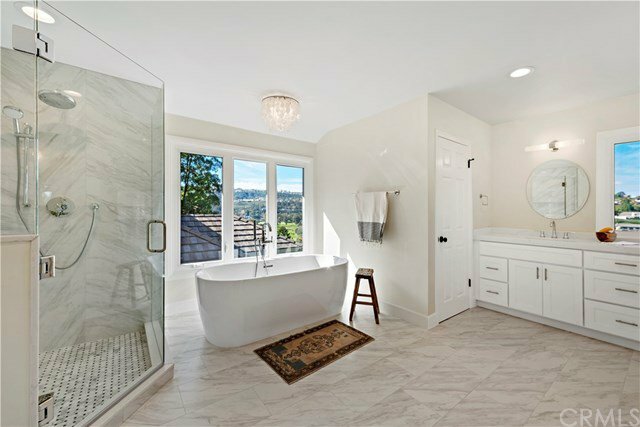 The Master Bath is exceptional w/porcelain tiles, dual sinks, free standing tub and walk in shower with custom glass door. 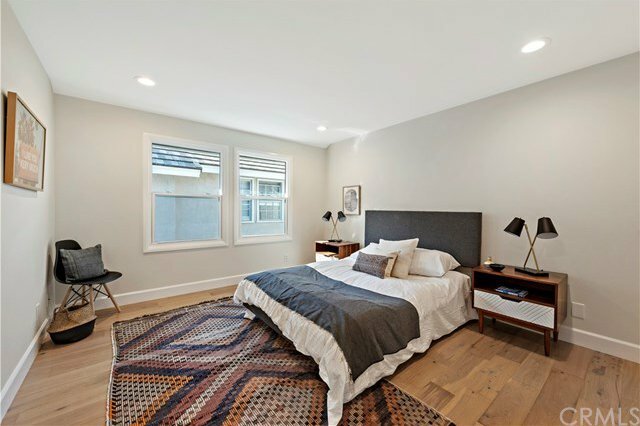 Three more bedrooms and two full baths make up the upstairs configuration all w/designer finishes throughout. 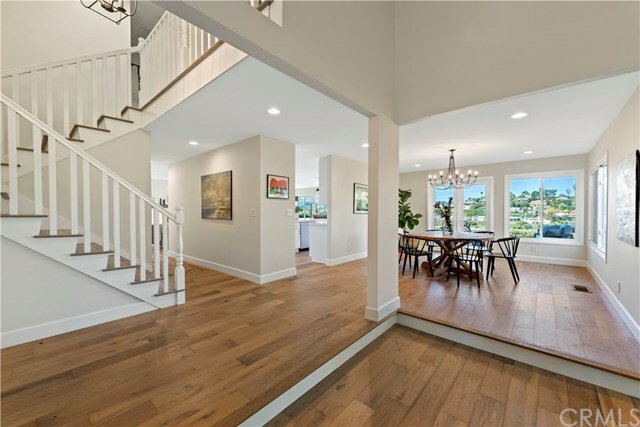 This home is a “one of kind” in a very special neighborhood & is a must see!